Gilda joined InterAmerican in 2005 as the Accounts Payable Administrator. Originally from Ocala, Florida, Gilda and her husband moved to Houston to be closer to their children and granddaughters. 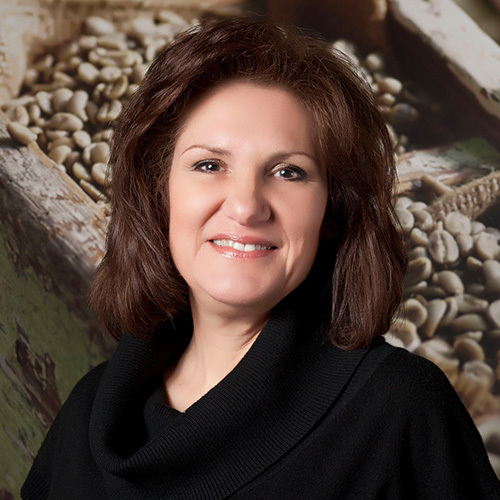 She loves and is fascinated by the coffee industry and enjoys every new and exciting experience at InterAmerican.